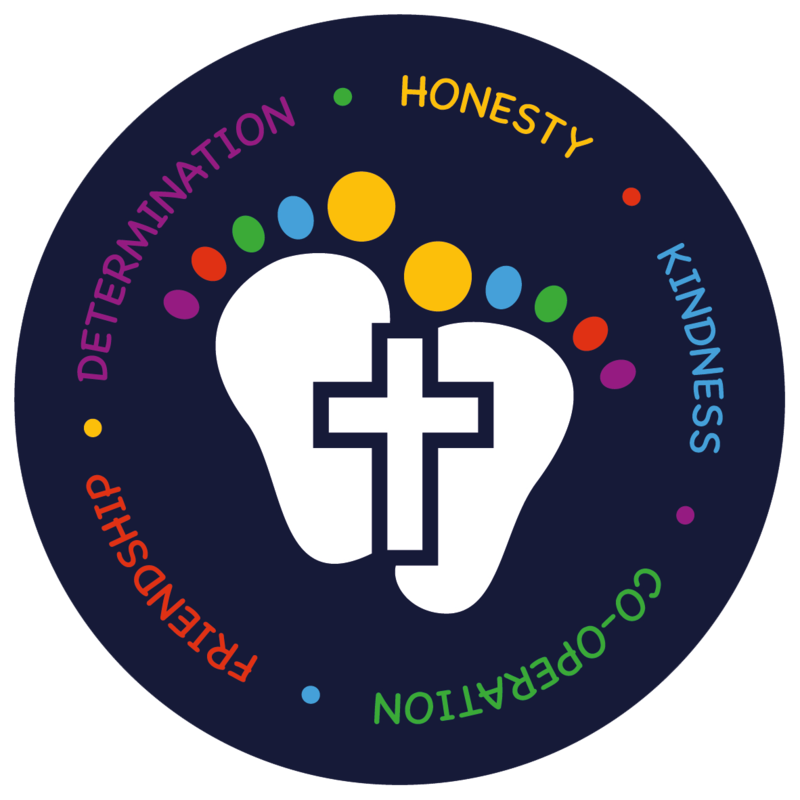 If you have a complaint about the school please contact the Executive Head teacher, Mrs Cowlard or the Chair of Governors, Reverend Freda Evans. Our school governing body takes complaints seriously and will act upon these on an individual basis. We will do everything we can to help.